Spend an exciting holiday at La Montanina - The ideal accomodation for a sport and wellbeing stay! 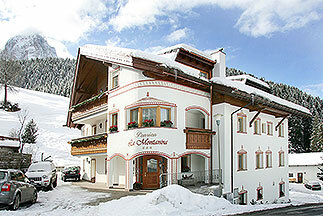 La Montanina is located in the heart of the Dolomites, in a privileged position with panoramic views of the impressive Sassolungo and the mighty Sella Group. Our Pension offers a particularly pleasant ambience with a cosy atmosphere and has been combined with a high level of elegance and comfort in Selva Val Gardena. We are the ideal holiday accomodation for sports enthusiasts and mountain lovers and we offer our guests lots of possibilities to practice their favorite sports! 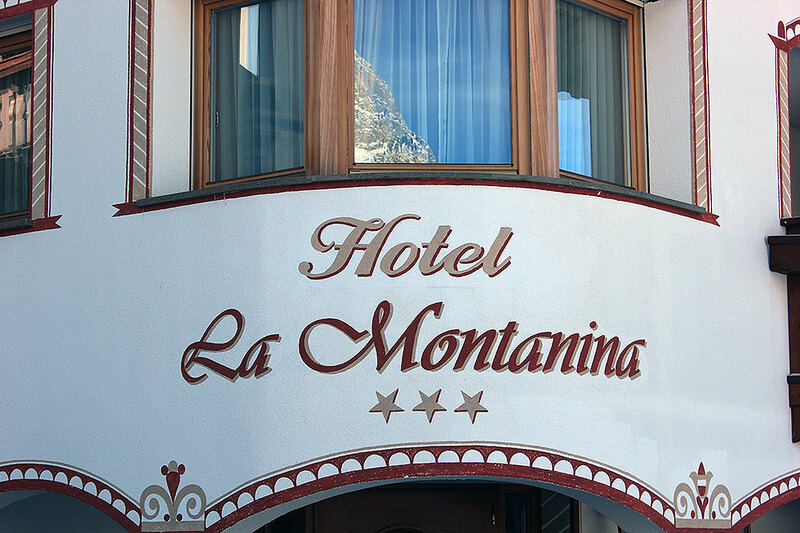 Leave your daily routine behind, come and enjoy fine food and have a wonderful holiday in La Montanina. 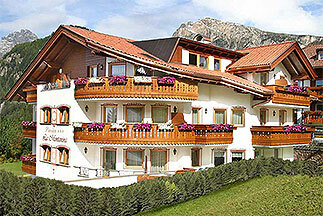 We would be particularly glad to welcome you as our guests!